Product visualization services have no set standard for pricing, and overall cost varies from company to company. So it comes as no surprise that businesses which outsource CGI for their goods always try to find the cheaper alternative, for different reasons. Maybe a company wants to expand marketing campaigns by increasing funding for PR or add a large catalog but has a very limited budget. Maybe the business just don’t know how much they have to reserve for CGI outsourcing. 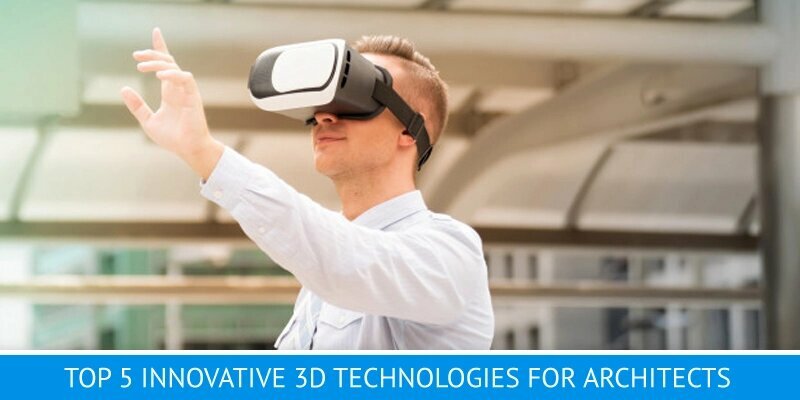 Regardless, the issue remains – companies lack funding for 3D visualization. So to help you avoid that, we will explain how product cgi pricing is formed and how to reduce it without sacrificing quality. 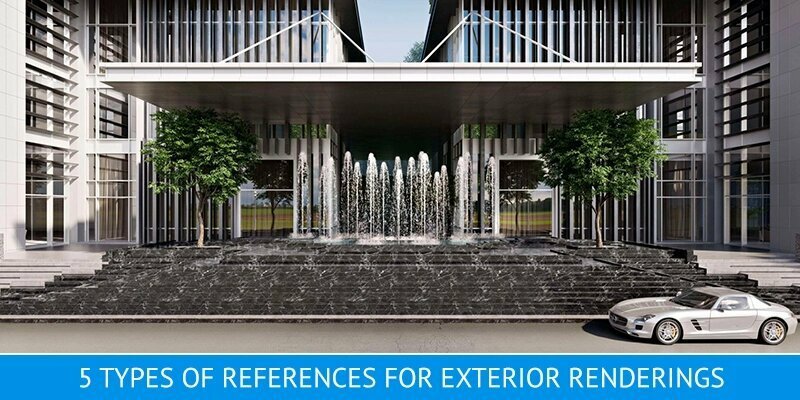 Future of 3D visualization will take the creating process of architectural projects to the new level of quality and speed. 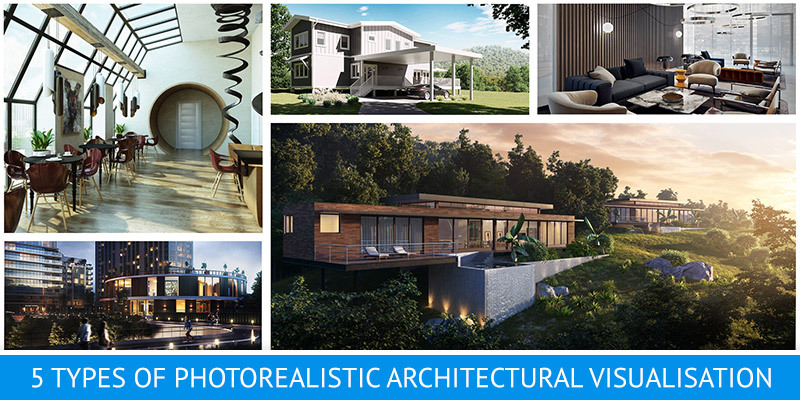 Thanks to high-tech cgi tools, Architects will accelerate not only the designing stage but also the implementation of their architectural ideas during construction.